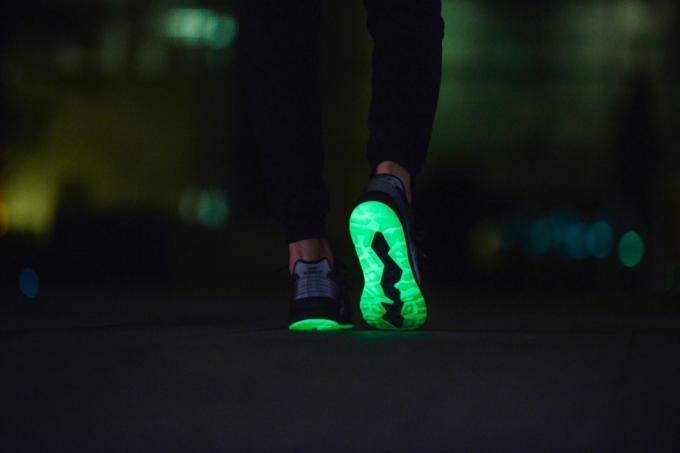 As most of us spend the day recovering from New Year&apos;s events, New Balance is already gearing it up for another celebration. 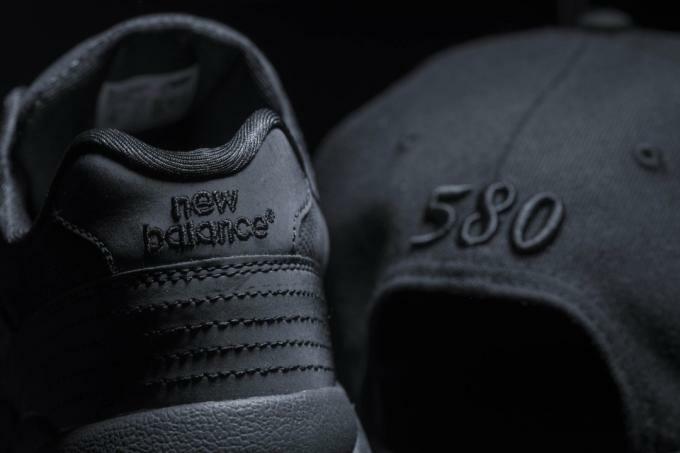 2016 marks the 20 year anniversary of the classic 580 and to commemorate the event, New Balance is teaming up with New Era for a special collaboration. 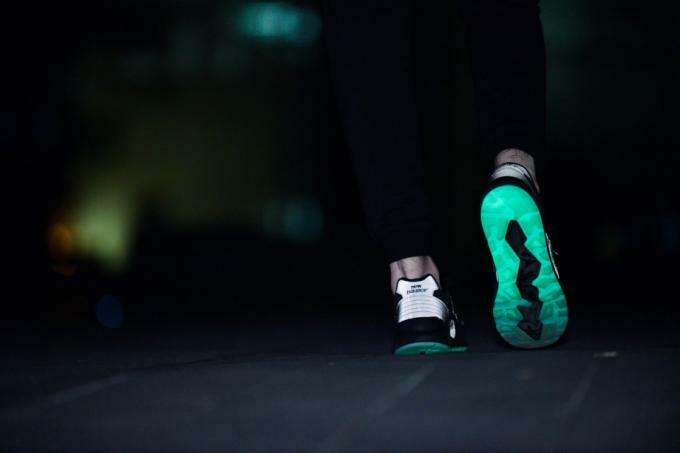 Officially named the MRT580NE, the shoes come in a stark all-black colorway done up in nubuck with reflective detailing and a glow-in-the-dark outsole. 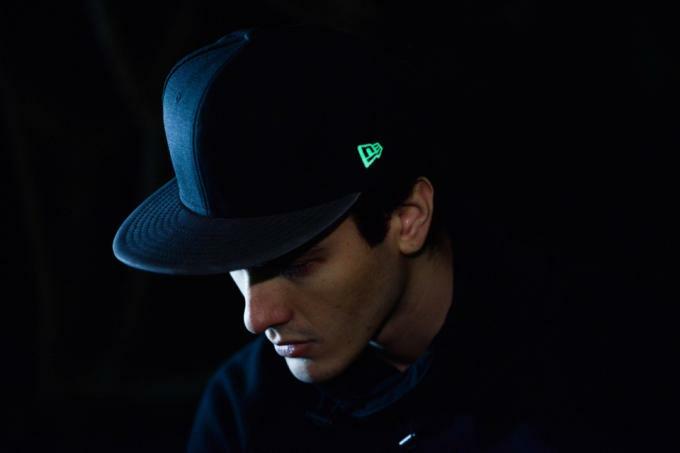 In addition, a special dubrae of New Era&apos;s signature flag has been placed on the laces to signify the collab. 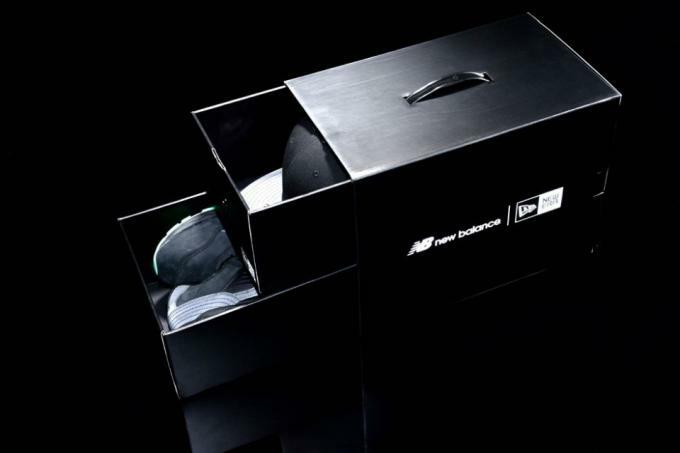 The shoes come packaged in a special box which also houses a New Era strapback featuring a black wool crown, leather strap, and reflective details on its bill which ties directly back to the sneakers. 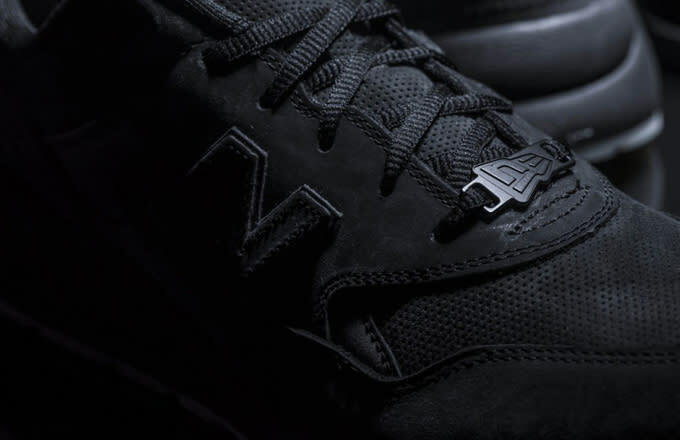 Fans looking to pick up their first collab of the New Year can do so beginning, Saturday, January 8 at select New Balance retailers.